“Our goal was to discover new factors produced by the cells in fat tissue that have an impact on cardiometabolic disease. In particular, we wanted to identify those important to maintaining the framework of fat tissue, called the extracellular matrix, which becomes dysfunctional in obesity,” said first author Dr. David Bradley, assistant professor in the Division of Endocrinology, Diabetes and Metabolism at The Ohio State University Wexner Medical Center and a member of Ohio State’s Diabetes and Metabolism Research Center. The study found that a particular extracellular matrix protein called clusterin, which is overproduced from the fat cells of obese patients, is strongly related to insulin resistance. It’s also linked to increased cardiovascular disease risk and mortality, high blood pressure, harmful cholesterol levels and fatty liver disease. During the study, researchers performed gene expression, correlation analyses and blood measurements in 54 obese and 18 lean patients undergoing elective surgery at Ohio State’s Wexner Medical Center. The study also involved human cultured cells and mice prone to developing obesity-associated complications. 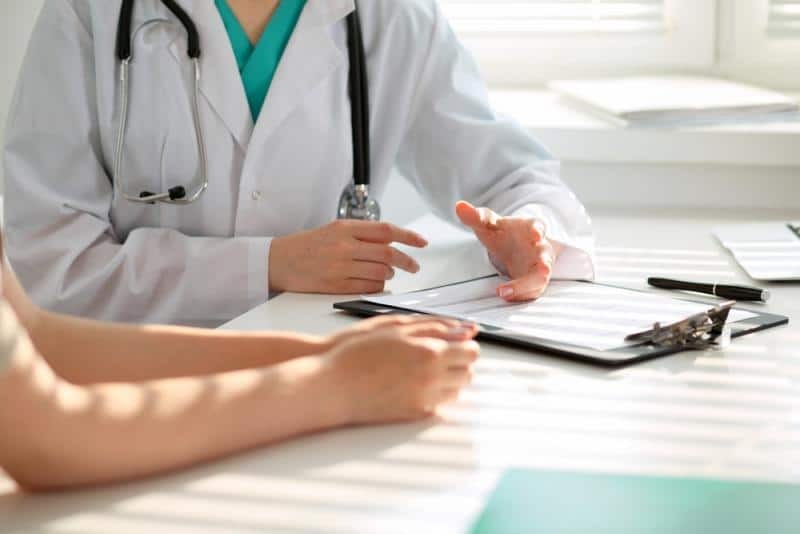 CMS, which affects about 25 percent of the world’s population, is now recognized as a disease entity by the World Health Organization and the American Society of Endocrinology. People with CMS are two times more likely to die from coronary heart disease and three times more likely to have a heart attack or stroke than those who do not have the syndrome. “This study shows the hypothesis generation power of emerging systems biology approaches in discovering novel targets and mechanisms on complex diseases such as CMS. The clusterin protein is a key component of the extracellular matrix, so this work opens up a new vista to understand the role of clusterin in inter-cellular crosstalk of tissue microenvironments of various diseases, including diabetes, cancer and neurodegeneration,” said the co-corresponding author, Dr. Stephen T. C. Wong, professor and chair of the Department of Systems Medicine and Bioengineering at Houston Methodist.